The Lokahi Enterprise Knowledge Browser provides an intuitive and flexible way to query a company’s intranet knowledge. In addition to conventional search capabilities, it allows the user to browse through a semi-automatically generated knowledge map that visualizes intranet knowledge as a network/graph structure of semantic relations that are extracted top-down from structured documents, as well as bottom-up from unstructured documents. 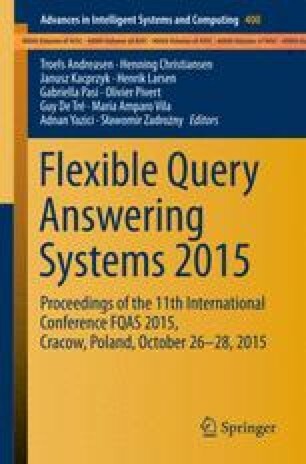 This paper describes the underlying fuzzy graph data structure, the method for extracting concepts and associations from text documents, and the merging of the resulting data structure with a predefined enterprise ontology.